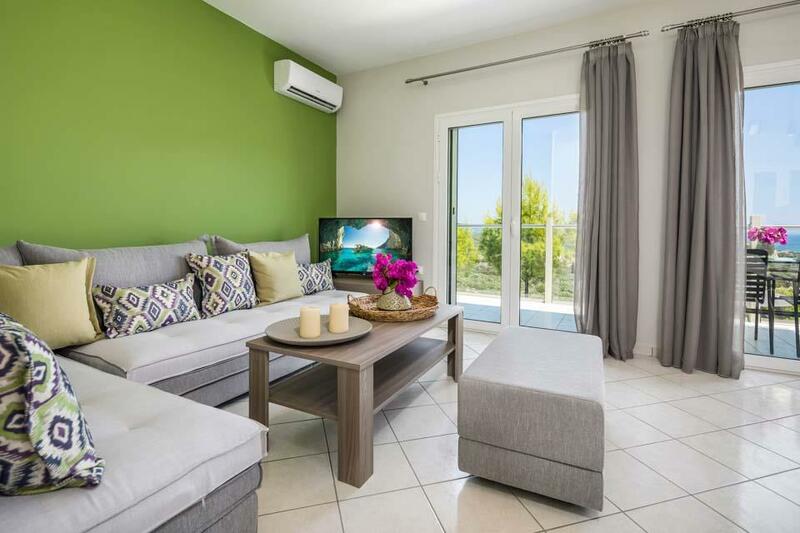 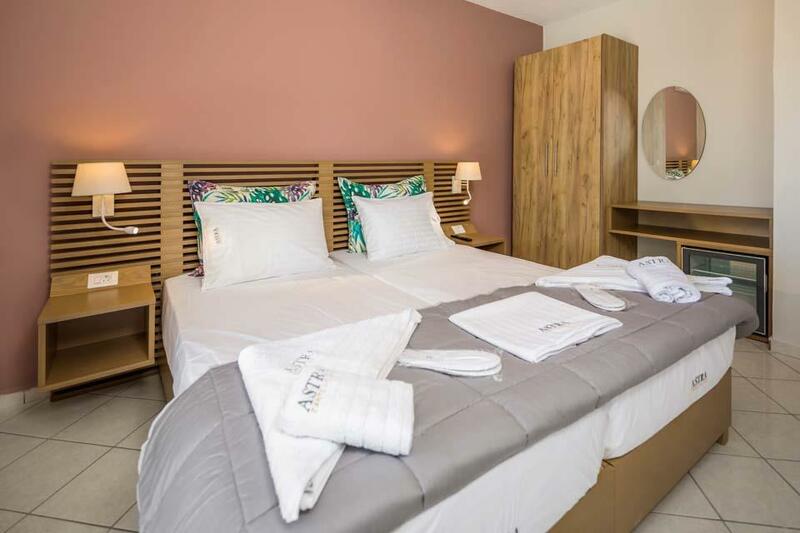 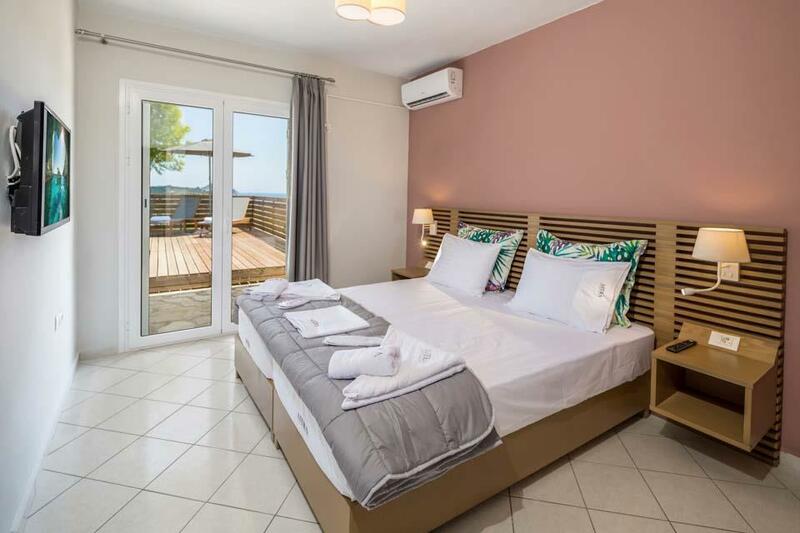 The smallest of this newly completed development of modern villas, Villa Merope is perfect for two couples or a small family. 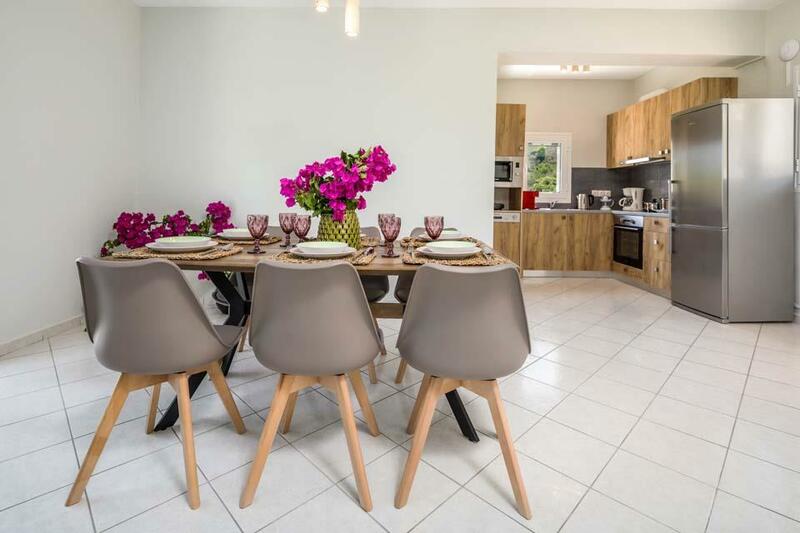 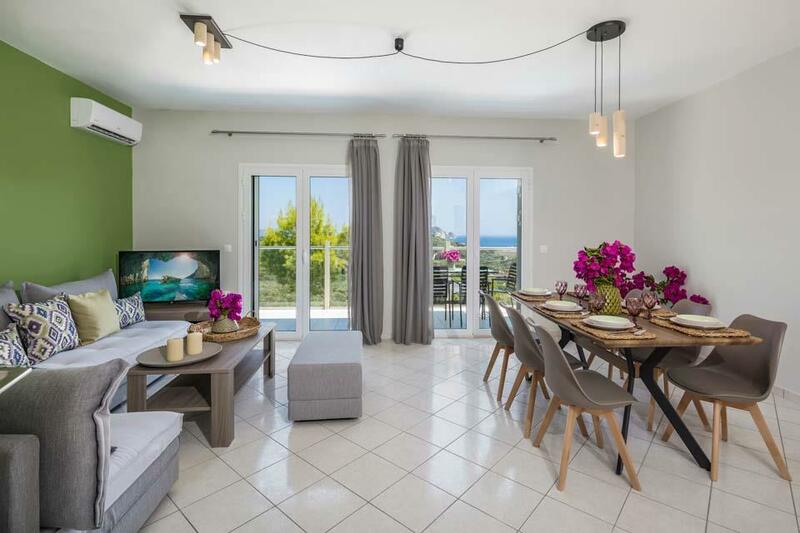 The smallest of this newly completed development of modern villas, Merope is perfect for two couples or a small family. 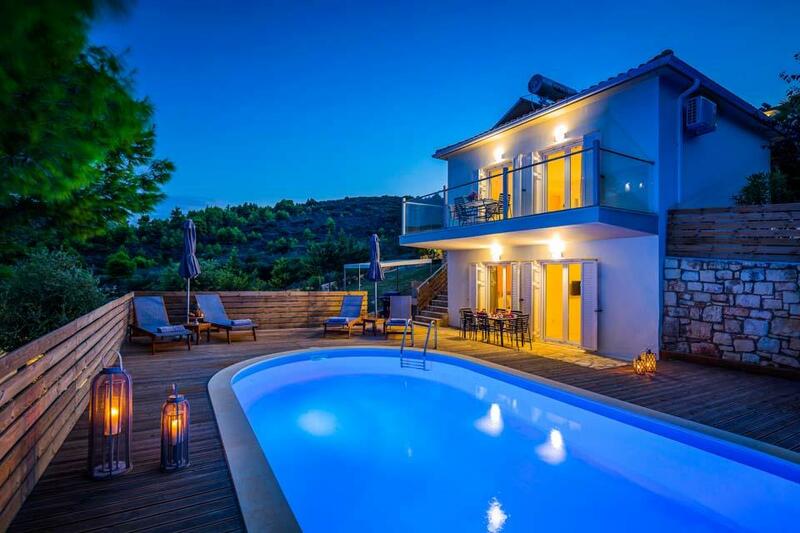 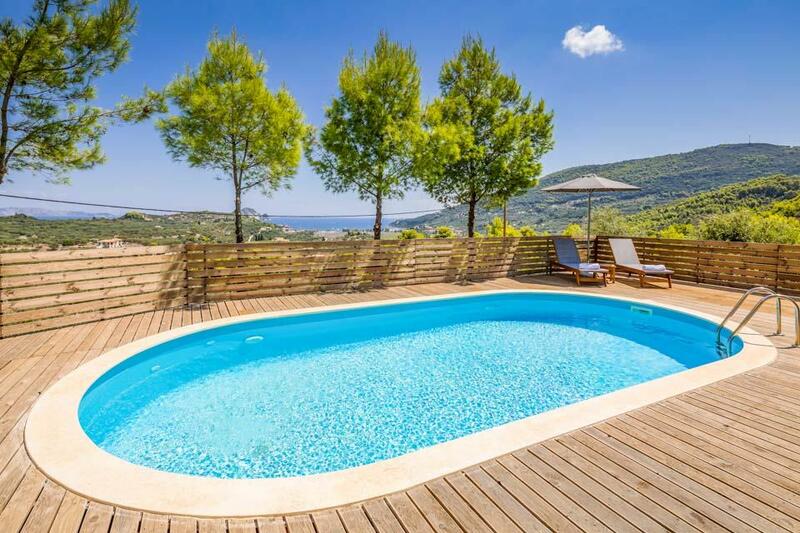 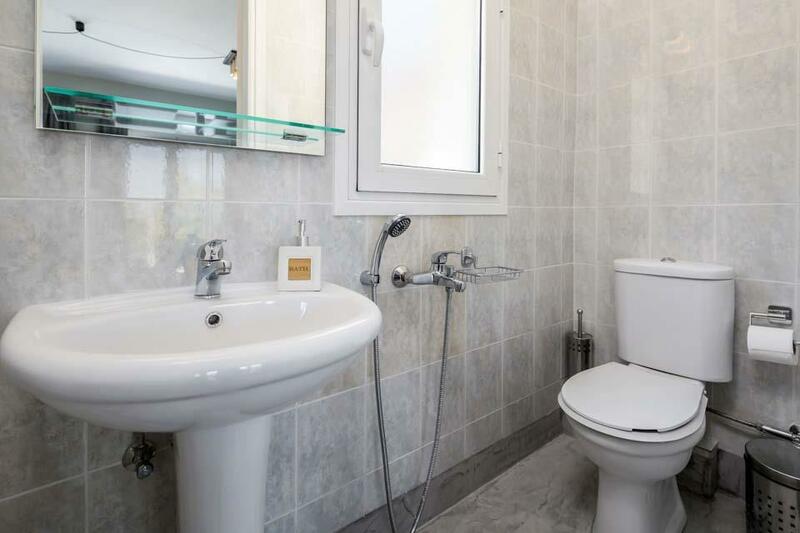 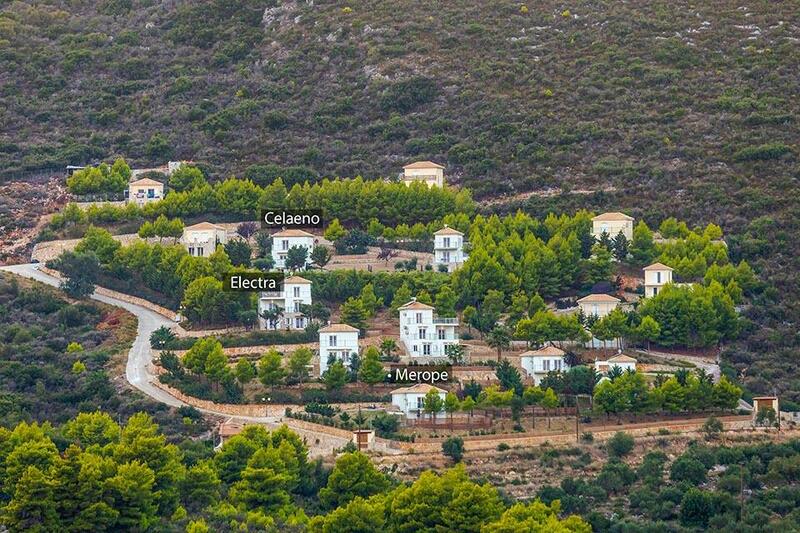 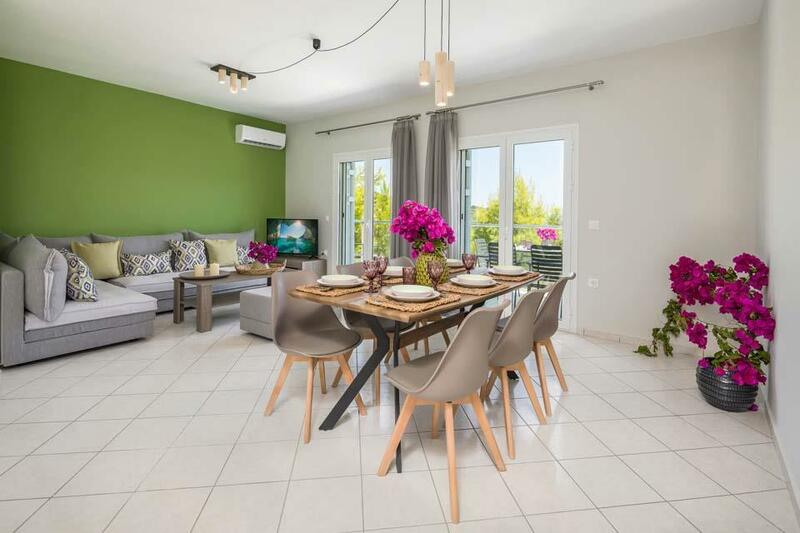 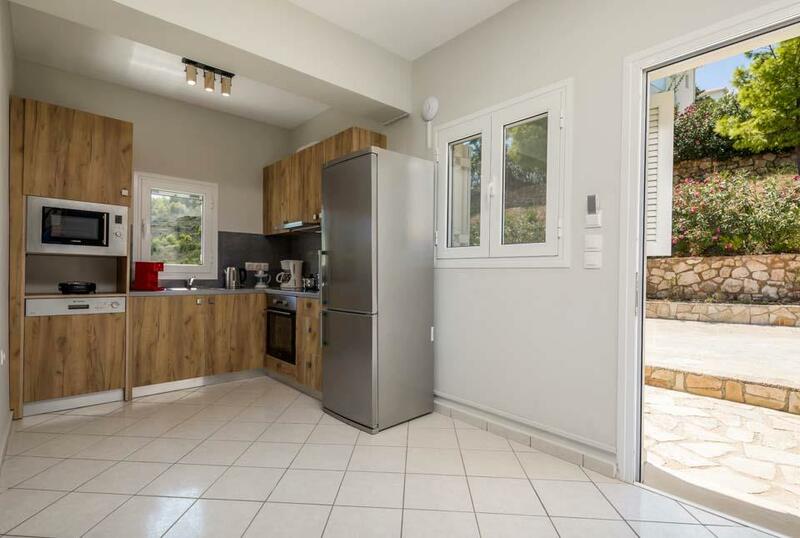 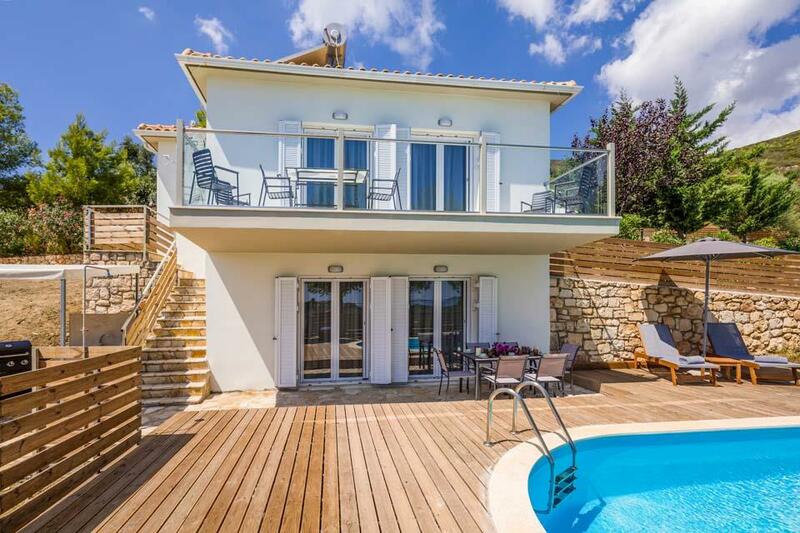 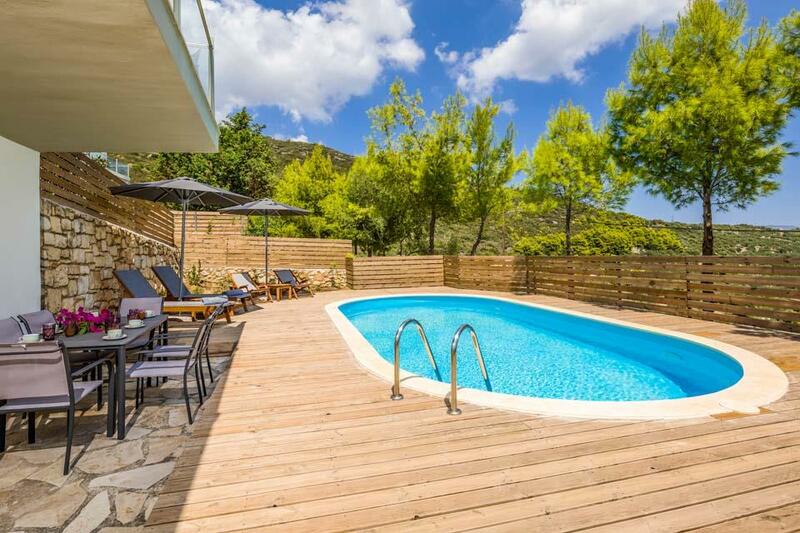 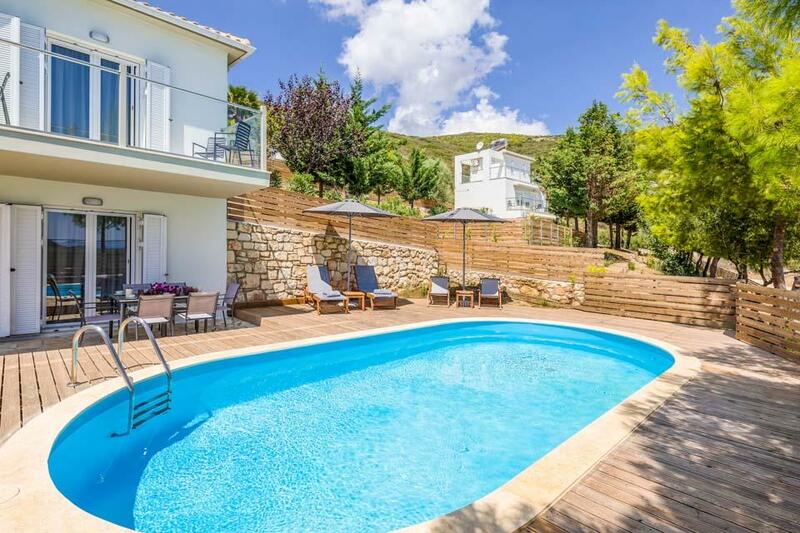 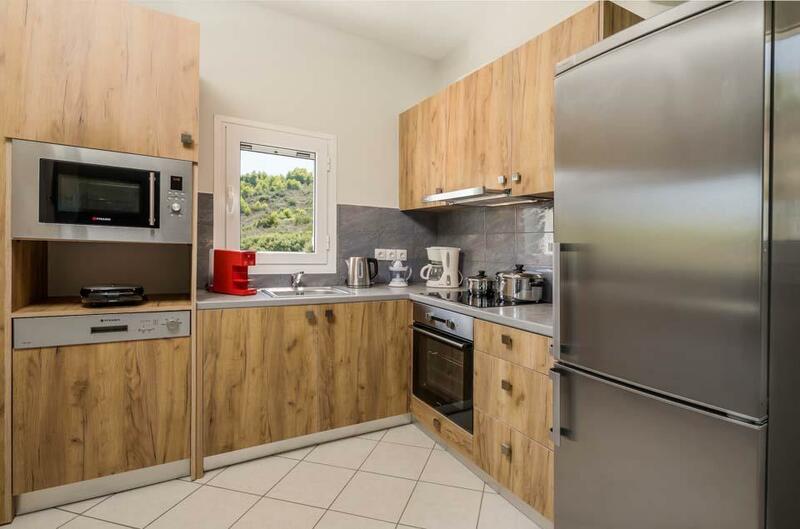 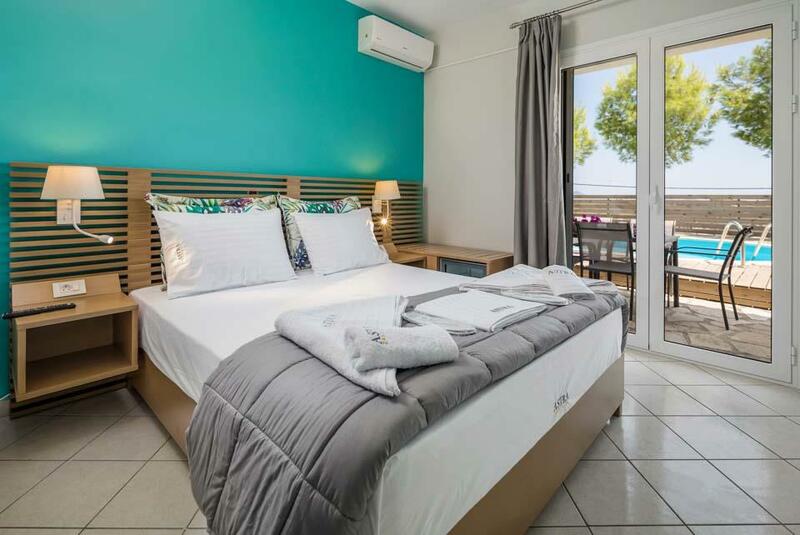 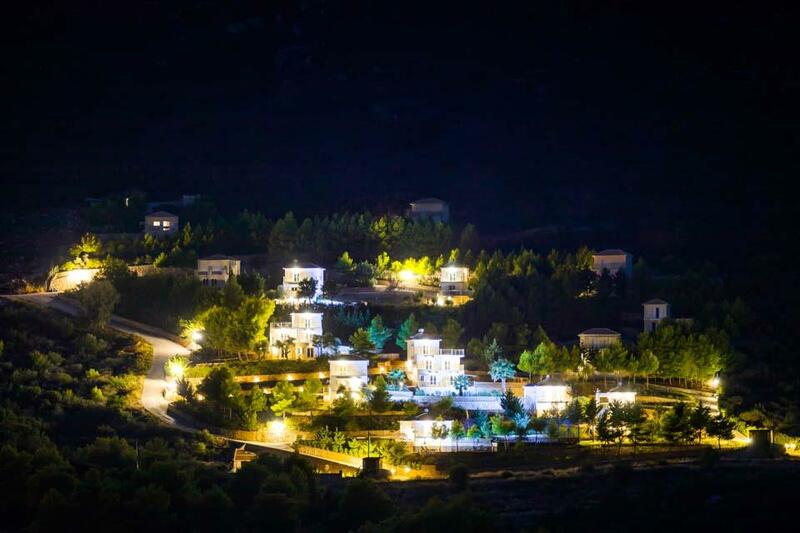 Surprisingly spacious, the living areas are on the upper floor with panoramic views over Limni Keriou and the bay, but also lovely views of the surrounding pine woods and the lush countryside behind Keri Bay - from the upper balcony you can really enjoy this panorama. 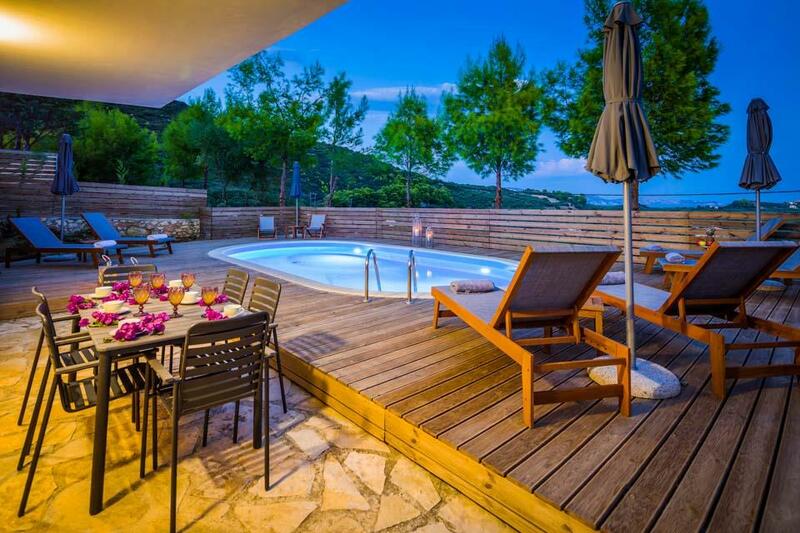 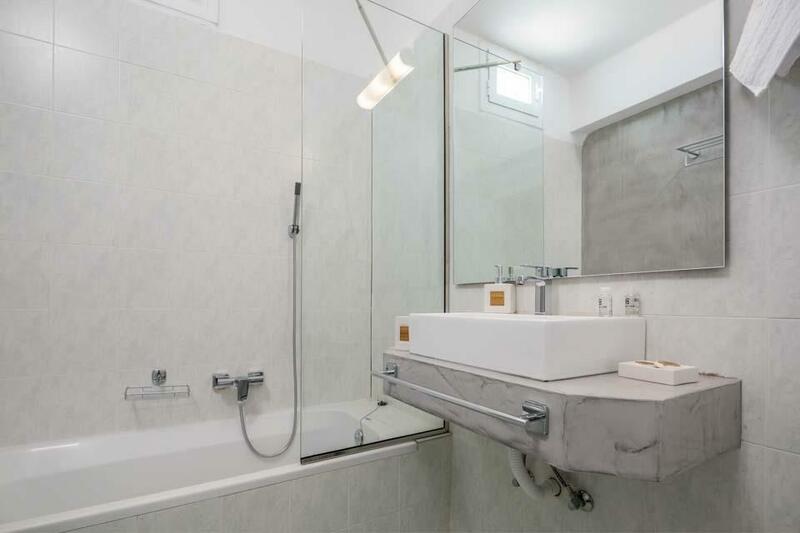 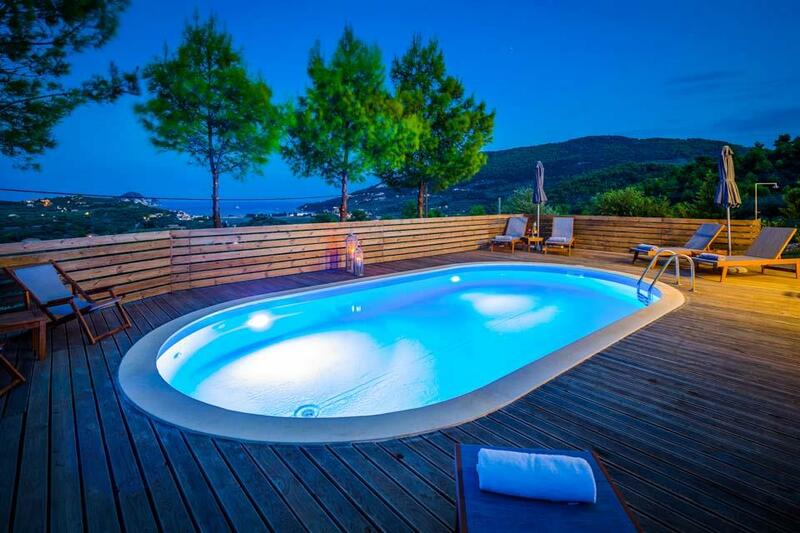 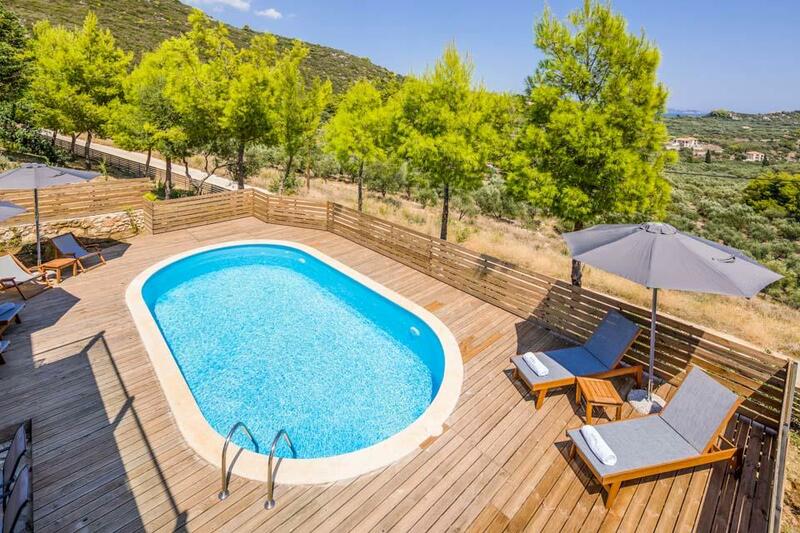 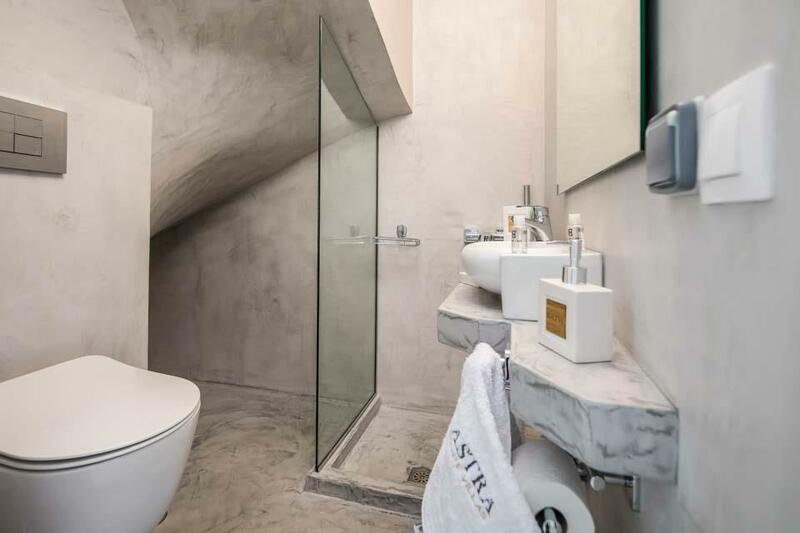 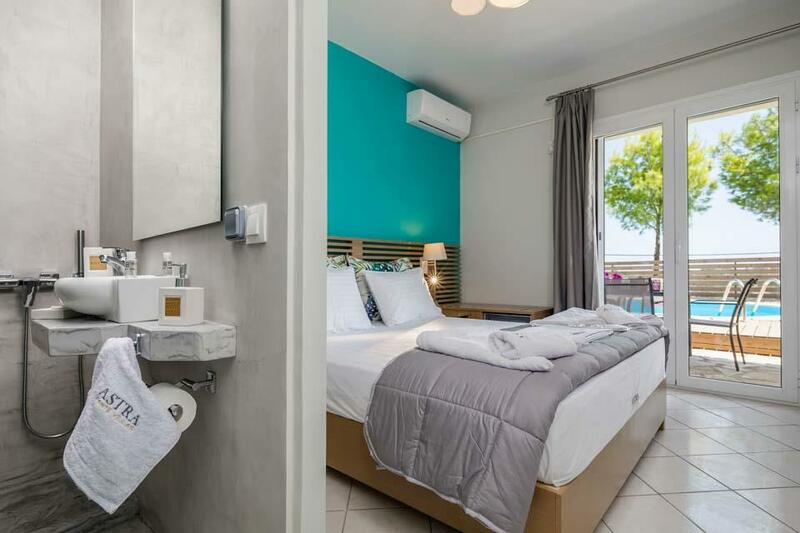 The two bedrooms on the lower level, each with en suite bathroom, open directly onto the terrace and decked pool area. 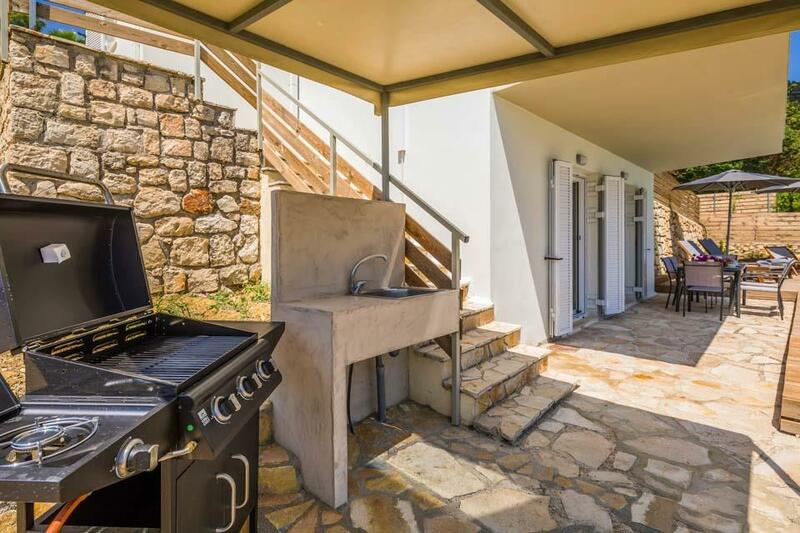 Ideally positioned just outside the pool area is the shaded portable gas bbq so you can try your hand at some grilled souvlakia.